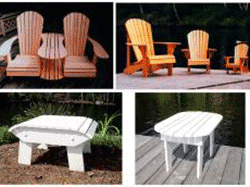 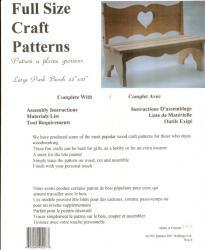 Each woodworking plan has full size sheets that fold out, allowing for easy tracing. 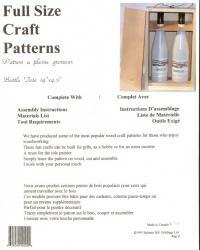 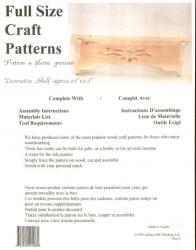 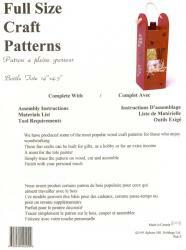 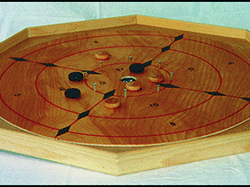 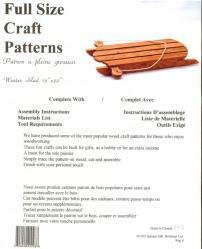 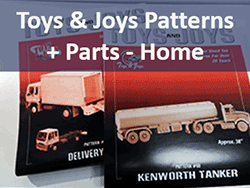 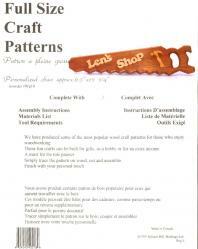 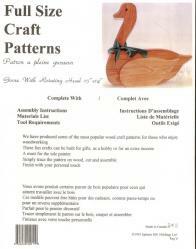 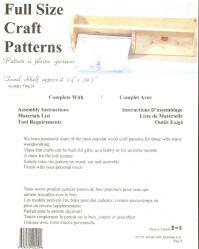 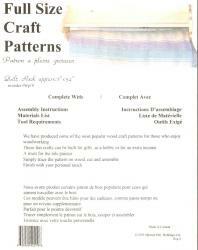 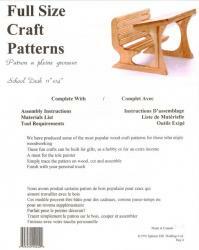 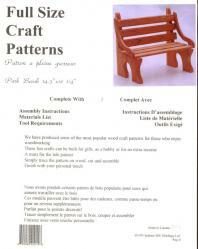 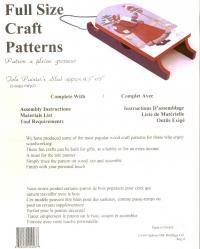 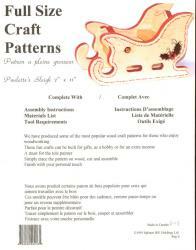 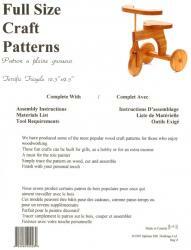 Plus many woodcraft plans include color codes to match the artistic designs you see shown. 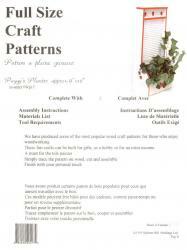 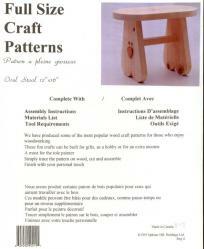 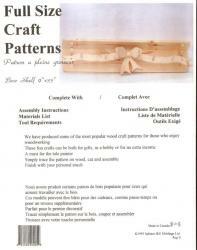 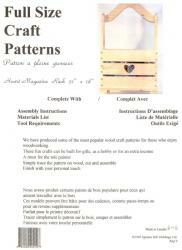 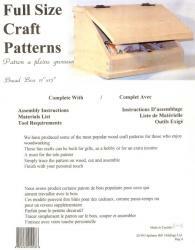 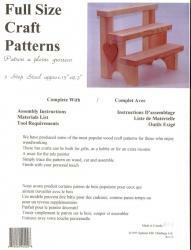 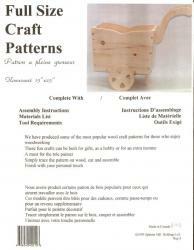 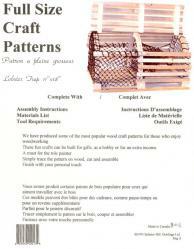 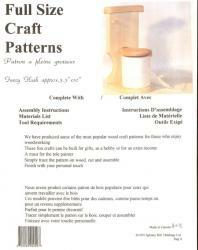 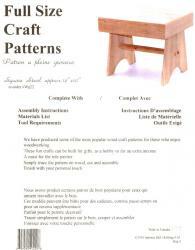 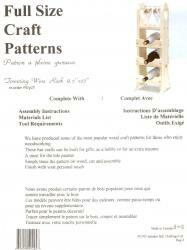 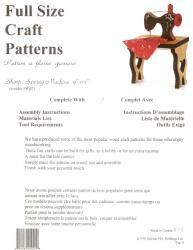 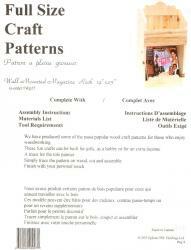 Great for wood-working projects at school, clubs and craft fairs.